I’ve been reading a lot of gift guides this holiday season, and while I appreciate that I’ll always know what to buy for my niece, I haven’t seen very many Christmas guides featuring gifts for boys. I’ve decided to do my part to make the season bright and make a list of awesome presents for boys, so that we can all get awesome gifts for girls AND for boys. Shopular sponsored this post, and it contains affiliate links. All opinions are my own. There’s one fundamental thing to remember when shopping for gifts for boys. Boys are not girls. That seems like something we should all know, but when you’re a mom or a female relative to a boy, you have a tendency to get things that you as a female think looks great. Remember, what we love is not always what they love. Here are some great options for boys this season. Xbox One – This is a perfect example. When I heard about the Xbox One, I was like, “Why is this so popular? It’s been out for a gazillion years.” Nope. That was the Xbox. This is the Xbox One. Do you think the name is kind of ridiculous? Me too, but I digress. It’s on every boys’ Christmas wish list this year. The trick is finding it at a price that won’t make you wince when you pull out the old credit card. Playstation 4 – Now here’s a console name that makes sense to me. It’s the fourth incarnation of the Playstation, so they named it Playstation 4. This is another super hot one. While most of the games on the PS4 are also on the Xbox One, a few aren’t. So the only thing you really need to figure out is whether the little boy in your life is more into shooters or RPGs. If he loves head shots, get the Xbox One. If he’s more of a thinker, the PS4 is the way to go. Wii-U – This is essentially a Wii with a DSXL used a controller. It’s a really cool concept, actually. Most of the action goes on on the main screen (the TV), but some info, maps, and other miscellaneous things like that are featured on the screen of the controller. While not quite as popular as the Xbox One or the Playstation 4, it’s still a solid pick this holiday season. There are two bonuses to this one. Fist of all, it has a lot of party games, so you can promote family activity. Bonus two is that it is much less pricey than the previous consoles I mentioned. That’s another big reason it made it onto my Christmas presents for boys list this season. Gaming Chair – There are a lot of options for this one. It’s the only one on my list that’s going to require a bit more search engine work. In my opinion, a gaming chair is only awesome if it has built in speakers, so look for a chair with speakers built into the head rest. Talk about immersion! Anything TMNT – The movie was a huge hit, and so are the toys! No boy can resist action figures, which they have in abundance at almost any store. They also have a TMNT video game system. It’s not overly expensive because it’s only that game. It’s kind of like Skylanders. 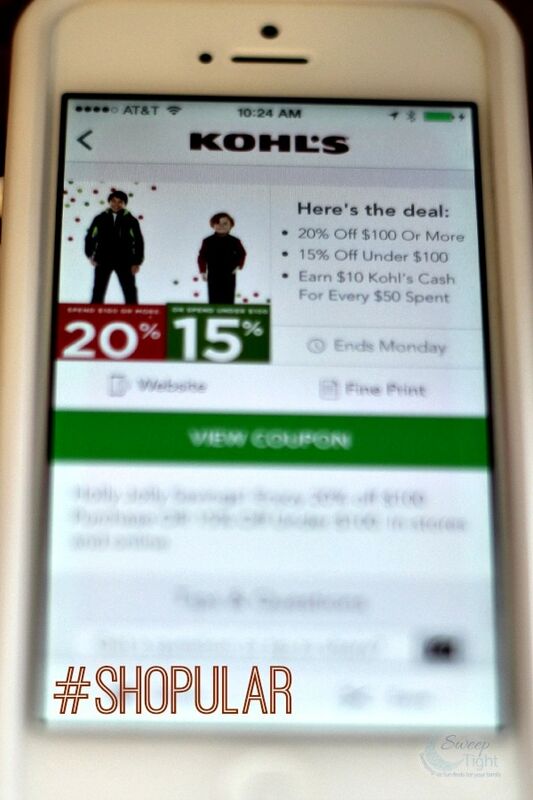 Using my Shopular app, I was able to find coupons and sales at several different stores. This free app has helped me save time and money while doing my Christmas shopping this year. Stay in touch with Shopular on Twitter and Facebook. There you have it. 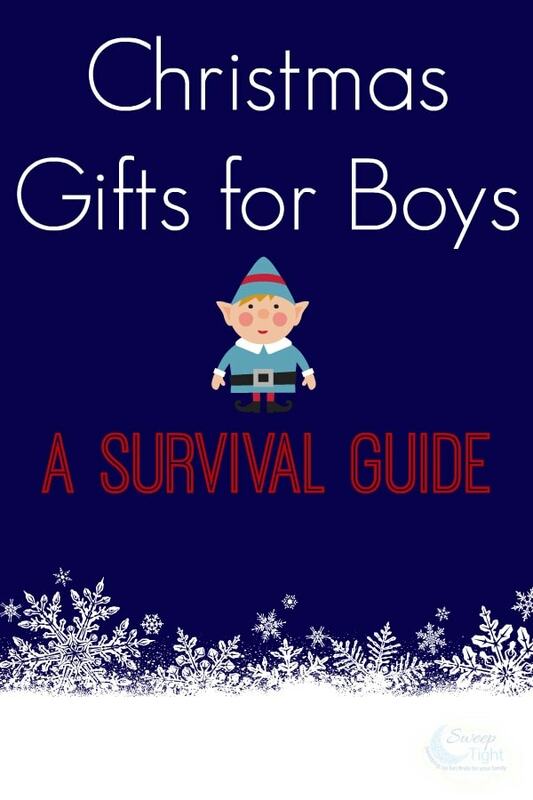 My Christmas gifts for boys survival guide. With these options, you’re sure to find perfect Christmas gifts for the boys in your life. So wrap ’em up and revel in the squeels. You pretty much nailed it. All my boys want this year are video games, which is easy peasy! Ooh how fun! We definitely have Xbox One on our radar for our son. We have the Wii-U… this is a good one. I love when I can actually use it to watch Netflix.. really an awesome experience compared to the regular Wii! This app sounds great! I really need this to keep track of the deals and savings! Love this app for saving! Sounds like a great Christmas for a gamer! I love an app that saves me money! My son wanted a gaming chair years ago, I thought he’d never get out of it! It amazes me how many gaming systems there are!! i am going to have to look into the Shopular app! Great ideas! I have 3 girls, so I find it hard to shop for boys, but video games are hot either way. Good to know! This is an awesome idea for the boys in your life.